Our independent editorial Stylepark magazine, written in English and German, provides you with a constant new array of articles and commentaries on current topics from the worlds of architecture, art, fashion and the culture of design. Additionally we publish a variety of customized Featured Formats in collaboration with trade fairs, manufacturers and other corporations to showcase specific topics. These articles and Featured Formats are sent out to our international subscribers in our weekly newsletter, with occasional special newsletters concentrating on certain subject matters. 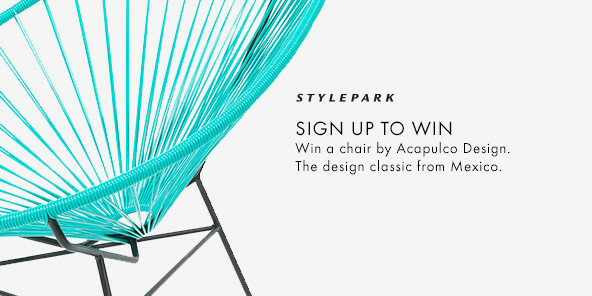 You can subscribe to the Stylepark newsletter any time at Stylepark.com.